Want to know more about Bordeaux wine? Bordeaux, in the south-west of France, is home to more than 10,000 producers, who turn out a vast quantity of wine each vintage. These range from inexpensive everyday wines through to some of the world’s most expensive and prestigious labels. Bordeaux is the spiritual home of both Cabernet Sauvignon and Merlot - the majority of Bordeaux wines are the dry, medium-bodied reds that made the region famous. The finest (and most expensive) of these come from the great chateaux of the Medoc, particularly those in Margaux, and from the "right bank" appellations Saint-Emilion. The legendary reds are complemented by high quality white wines, including the sweet, botrytized nectars of Sauternes. So why not get together with some friends and appreciate the diversity of Bordeaux with our Fine Wine Tasting Experience. Educational and fun, this is a great opportunity to learn more about Bordeaux wines as we guide you through a tasting of six award winning Petit Château Bordeaux wines, including Saint-Émilion Grand Cru. Want to know more about Grower Champagne? Grower Champagnes are sparkling wines made in the Champagne region of France that are produced by the same estate that owns the vineyards from which the grapes come. By contrast to the big brand names, these independent growers handcraft their limited quantities of Champagne from individual villages and parcels, where the inherent qualities of the vineyards imprint themselves into the wines. These winemakers are brave souls in an industrialised age: growing, crafting, vinifying and bottling their own Champagne, offering it to the world as their life’s work. 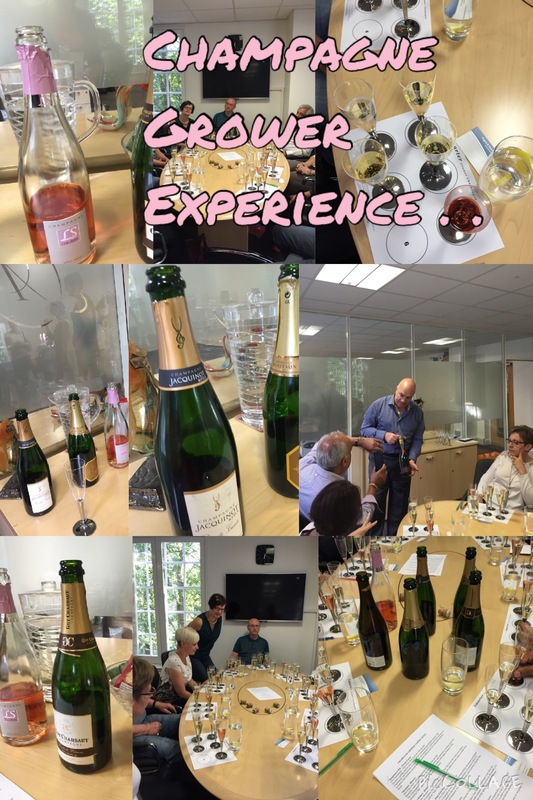 So why not get together with some friends and appreciate the diversity of Champagne with our Champagne Grower Tasting Experience. Educational and fun, this is a great opportunity to learn more about Champagne as we guide you through a tasting of six award winning small producer Champagnes. Original & Distinctive’s Trade & Private Client Tasting of its European Small Producer Wine Portfolio. 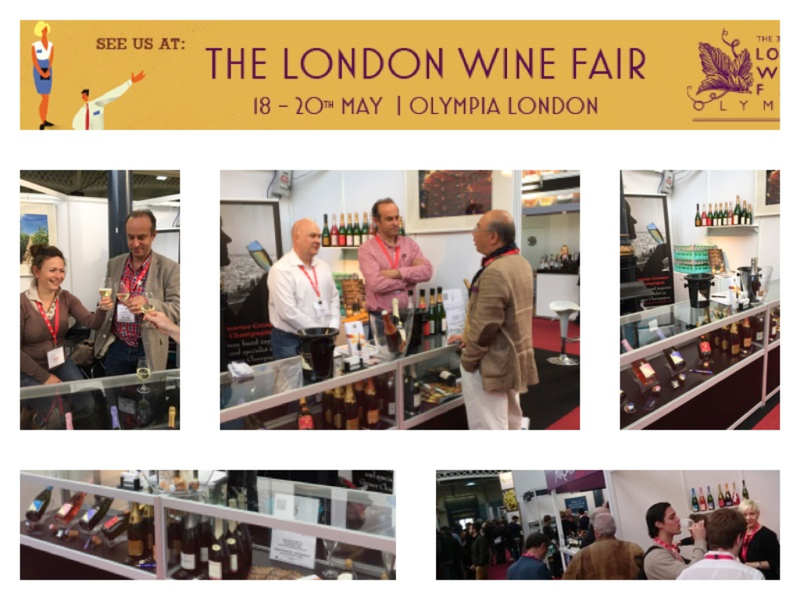 Sample a select range of exclusive, award-winning Fine & Artisan Wines from smaller producers in France, Italy & Spain; where the individually distinctive flavours of terroir driven wine are expressive of a vineyard and, the grower's own connection to the vineyard. Showcased will be Fine Wines and Artisan Drinks from smaller producers from Bordeaux, Friuli-Venezia Giulia, Sardinia, Sicily, Rioja for a truly Artisan Drinks Experience. Also on show will be a small range of our British Craft Gin from small producers, and our amazing Coupe Stack. TRADE (By invitation): Sommeliers, Beverage Managers & Wine Aficionados. PRIVATE CLIENTS (By Ticket): Discerning Customers who have an appetite for all things artisanal. Aimed primarily at buyers who typically prefer ‘hand crafted’ drink products that are creative and stylish and, not readily available in the supermarkets chains, our carefully chosen portfolio includes a selection of quality products that are not commercially distributed in large quantities. An example of our carefully chosen portfolio is the MARTÍNEZ CORTA Tentación Tempranillo & Garnacha duo, as shown here. 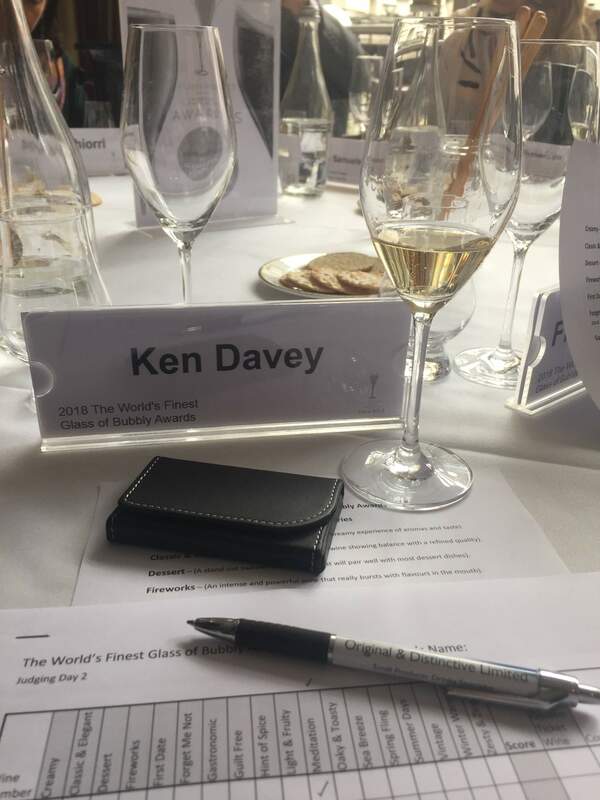 Original & Distinctive founder Ken Davey joins Michael Edwards and others to judge the Champagne & Sparkling Wine Glass of Bubbly Awards 2018. Original & Distinctive's Rioja Wines from Small Producers were exhibited at the Rioja 10x10 Tasting in a blind tasting event by an expert panel, to select the best and most exciting wines from Rioja on 3rd October 2017. Showcased were several quality, niche premium Rioja wines from O&D's Small Producers Portfolio including . . . 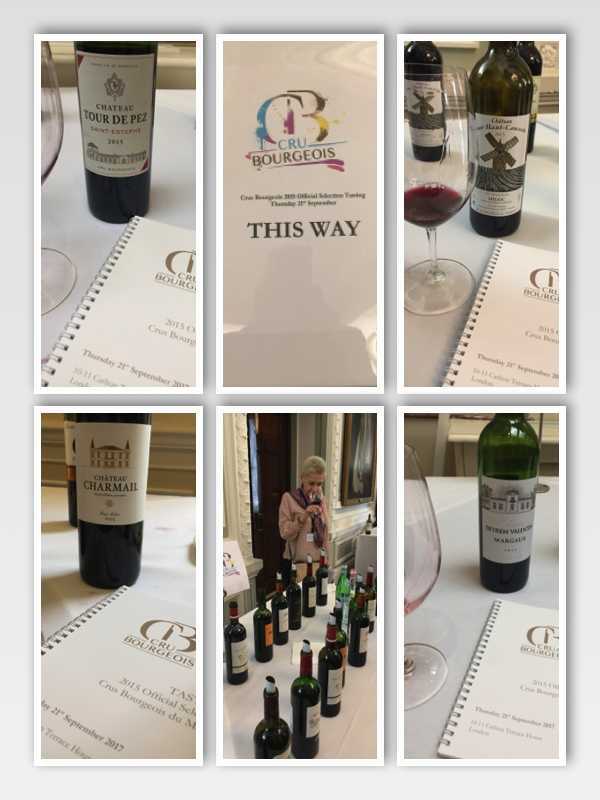 Original & Distinctive's Bordeaux Petit Châteaux were exhibited at Crus Bourgeois du Médoc 2015 Official Selection Trade & Press Tasting on 21st September 2017. Showcased were 4 Crus Bourgeois fine wines from quality, niche premium suppliers to O&D's Small Producers Portfolio and included . . . 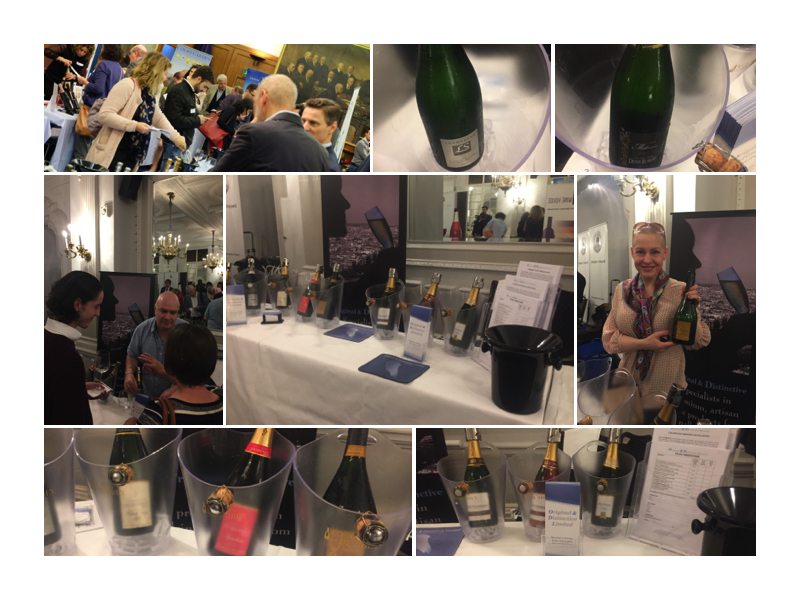 Original & Distinctive's Artisan Champagnes from Small Producers were exhibited at Glass of Bubbly's Spring 2017 Champagne & Sparkling Wine Tasting (including their first International Champagne & Sparkling Wine Summit) on 24th April 2017. Showcased were 8 artisan Champagnes from quality, niche premium suppliers to O&D's Small Producers Portfolio and included . . . Original & Distinctive showcased a number of its Artisan Champagnes and Artisan Wines at Love Wine on 5th November 2016. 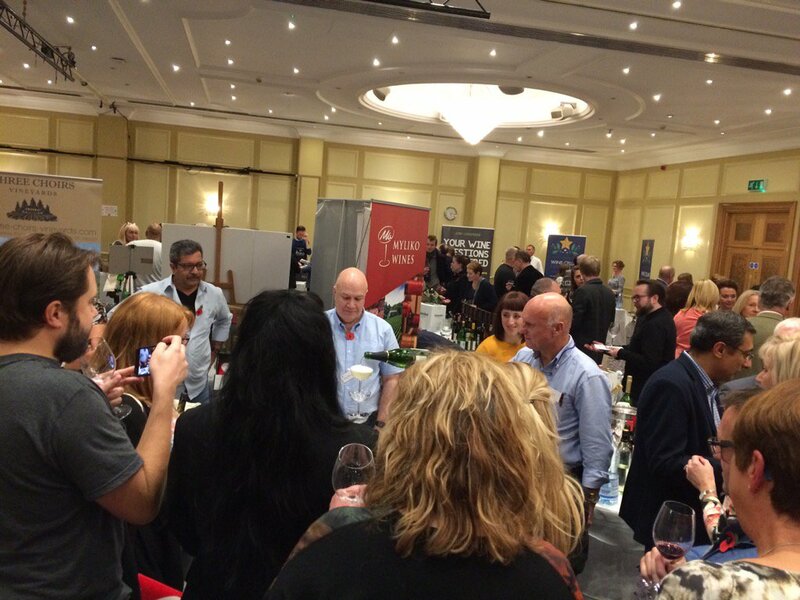 Showcased were 6 European Wines from quality, niche premium suppliers to O&D's Small Producers Portfolio and included . . .
2009 BLUEBELL Hindleap Blanc de Blancs . . .
. . . and our amazing Coupe Stack! Original & Distinctive showcased, on stand 133, a number of its Artisan Champagnes and Artisan Wines at The Epicurean London’s Artisanal Food and Drink Event on 28th October to 29th October. Showcased were 12 European Wines from quality, niche premium suppliers to O&D's Small Producers Portfolio and included . . . Original & Distinctive showcased a number of Friuli-Venezia Giulia wines, from its supplier Sara & Sara (Savorgnano del Torre, Udine) at the Italian Chamber of Commerce and Industry for the UK's Welcome Italia event on 21st October to 23rd October 2016. 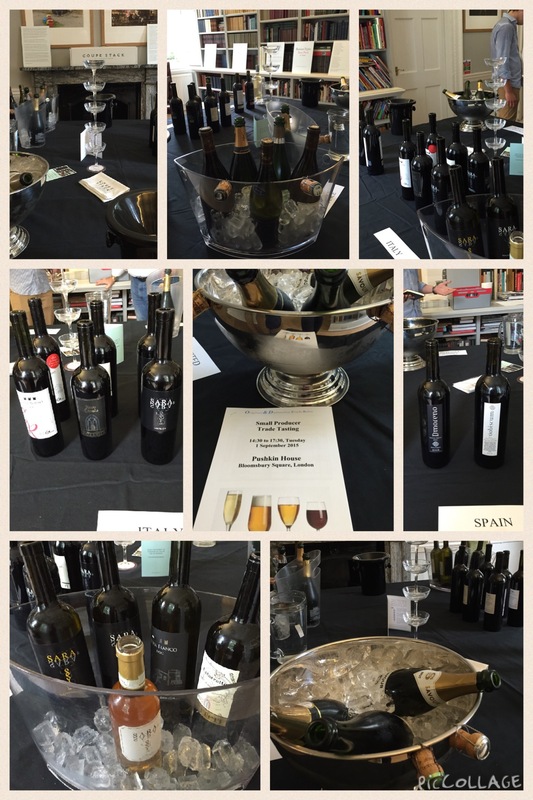 Original & Distinctive's Rioja Wines from Small Producers were exhibited at the Rioja 10x10 Tasting in a blind tasting event by an expert panel, to select the best and most exciting wines from Rioja on 11th October 2016. 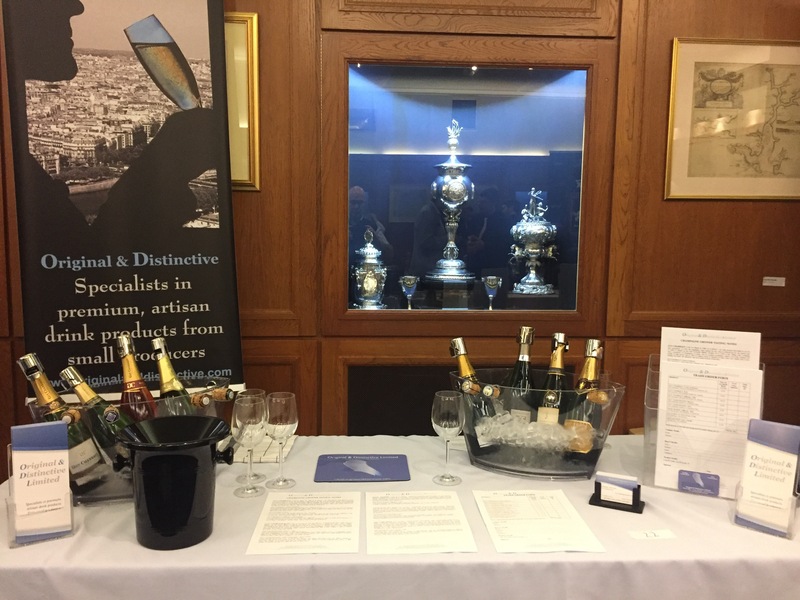 Original & Distinctive's Artisan Champagnes from Small Producers were exhibited at Glass of Bubbly's second Champagne & Sparkling Wine Tasting Event on 4th October 2016. 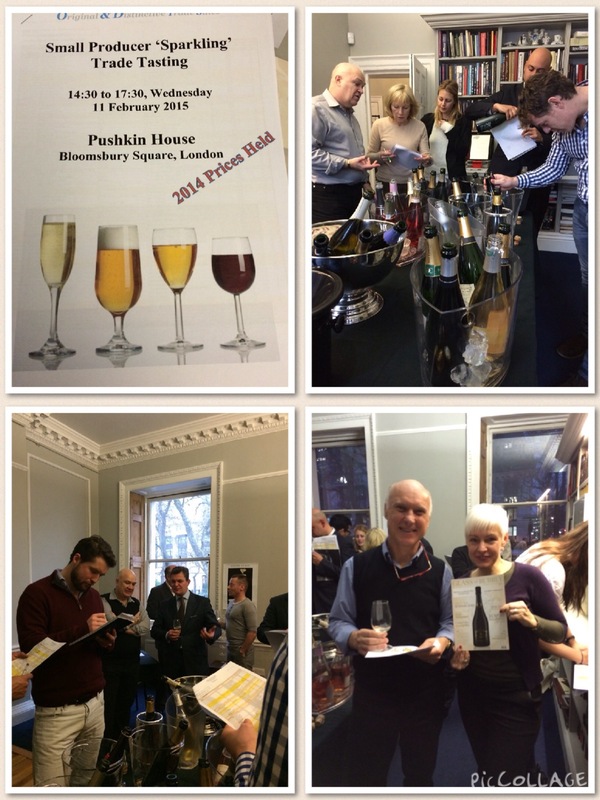 Showcased were 8 Champagnes from quality, niche premium suppliers to O&D's Small Producers Portfolio and included . . . Original & Distinctive’s Finnish importer, Tampereen Viinitukku, held a bespoke tasting on 4th October 2016 with Alko - Finland's statutory alcohol monopoly, which covers the whole of Finland with its 350 shops and 107 order points. Showcased were many award-winning artisan beverage products, including Champagne, Wine, Craft Beer, Cider and Gin, from O&D's Small Producer Beverage Portfolio. 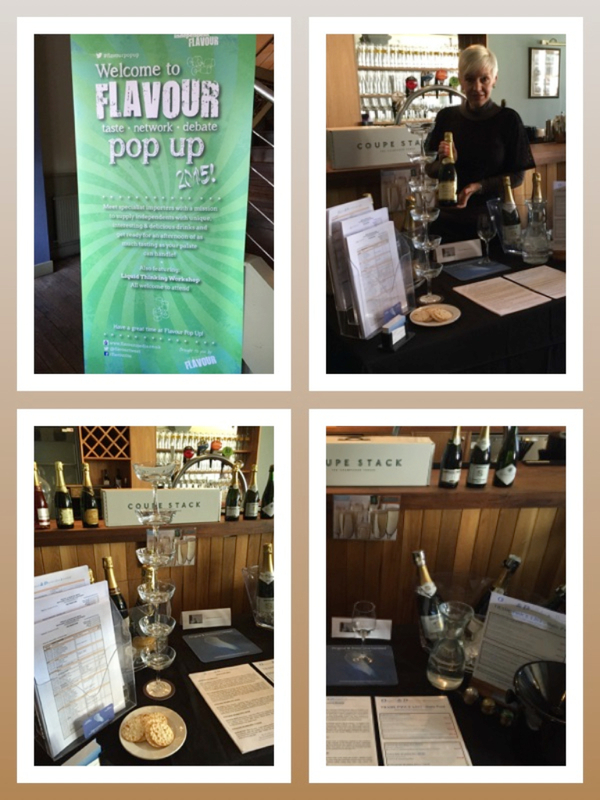 Original & Distinctive's Artisan Champagnes from Small Producers were exhibited at Glass of Bubbly's first Champagne & Sparkling Wine Tasting Event on 19 April 2016. 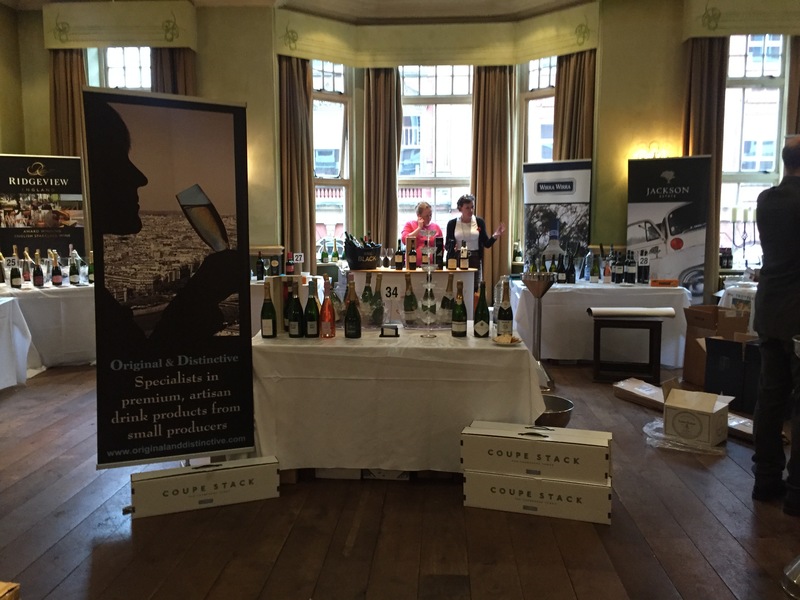 Showcased were 6 Champagnes from quality, niche premium suppliers to O&D's Small Producers Portfolio and included . . . 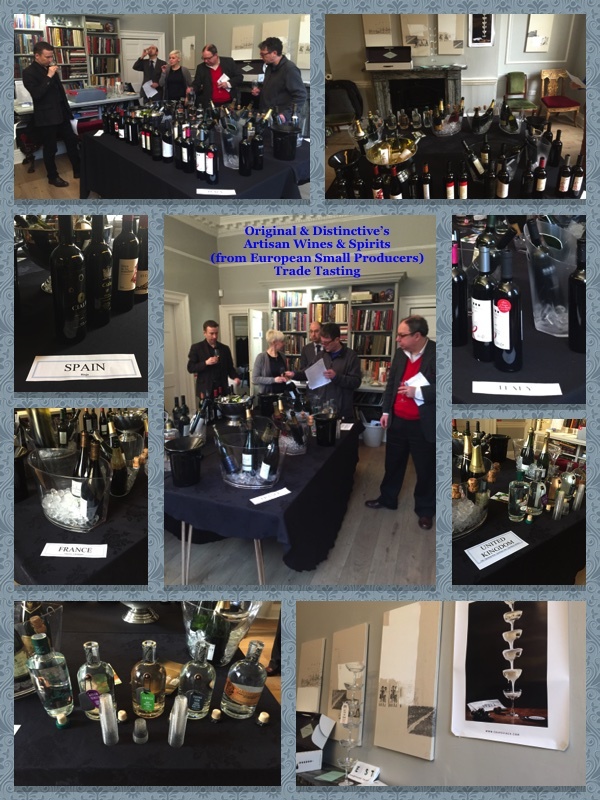 Original & Distinctive’s "Artisan Wines & Spirits from European Small Producers Customer Tasting" took place on 29th February 2016 and was sponsored by Glass of Bubbly. 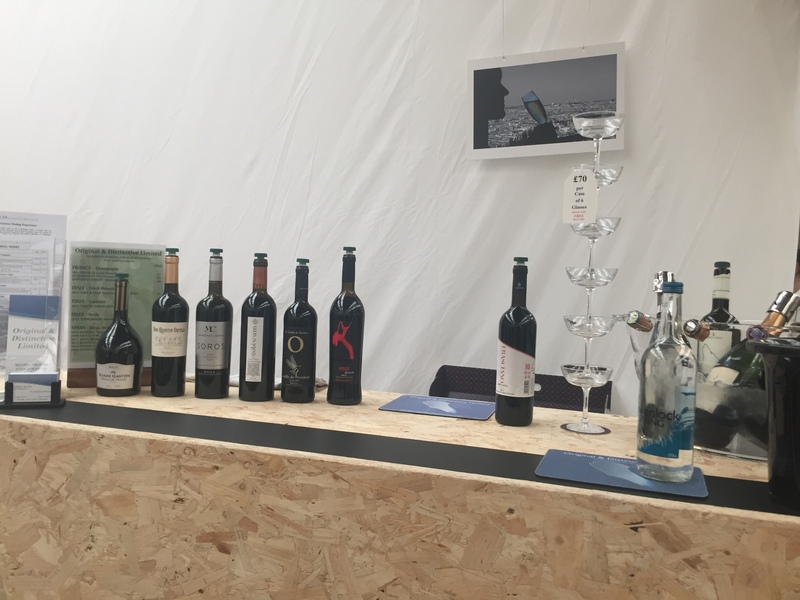 SOMMELIERS, BEVERAGE MANAGERS and WINE AFICIONADOS were invited to Original & Distinctive’s Artisan Wines & Spirits from European Small Producers Trade Tasting. Showcased were over 40 European Wines and spirits from quality, niche premium suppliers to O&D's Small Producers Portfolio and included . 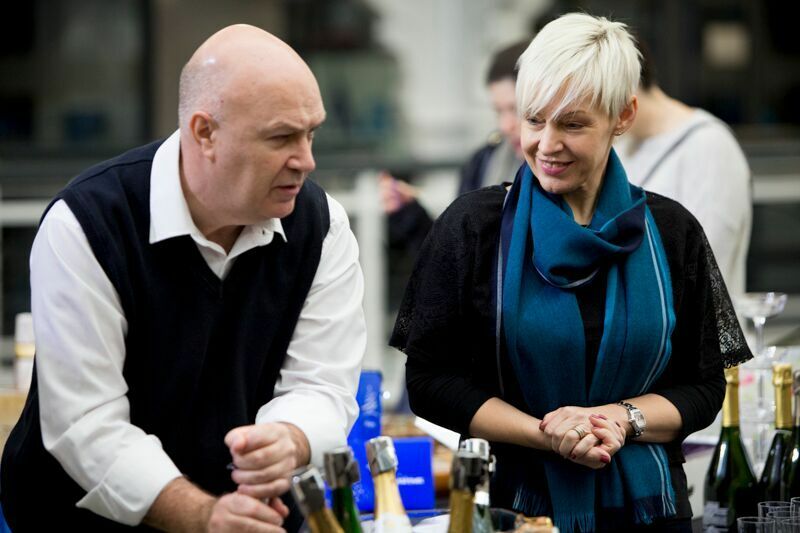 . .
Trade & Consumers 'droped-in’ between 2:30pm and 8.00pm on MONDAY 29th February 2016 and tasted the individually distinctive flavours of artisan drink products that are creative and stylish and, not readily available in the supermarkets chains. Because like all hand-crafted beverages, they are expressive of where they were produced and who made them. In selecting these wines and spirits you will delight your customers and . . . . . help protect the originality, diversity, quality, and sheer excitement of small producer beverages! The 'Dream Team", Ken & Svetlana, 'pop' another bottle of Grower Champagne for the customers at this year's Cheese & Wine Festival. 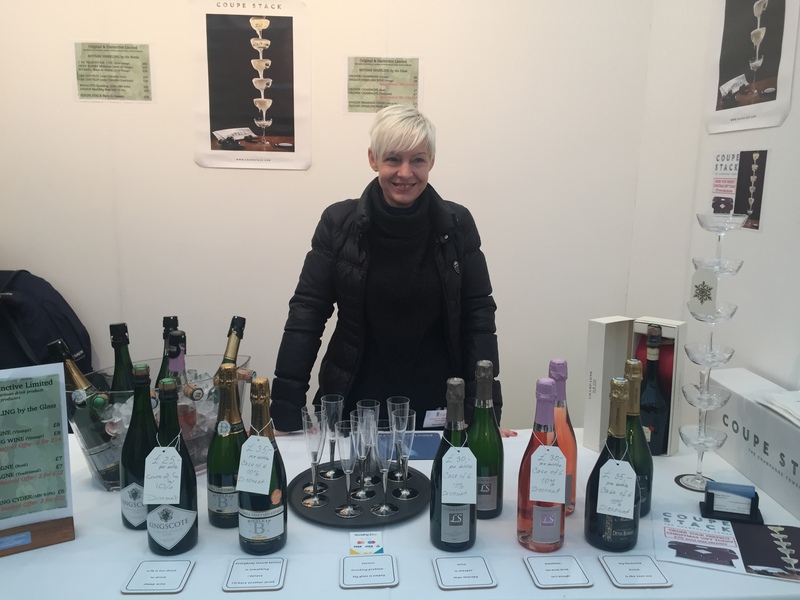 Svetlana gives a big smile as we exhibit several award winning, ‘hand crafted’, niche premium sparkling artisan drinks products from small producers, at the Windsor Christmas Gift Fair! 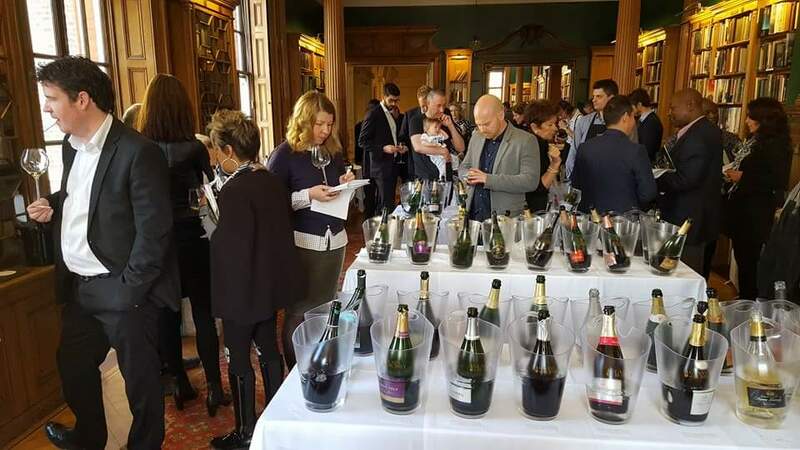 SOMMELIERS, BEVERAGE MANAGERS and WINE AFICIONADOS were invited to the launch of Original & Distinctive’s European Small Producer Wine Portfolio, to taste a select range of exclusive, award-winning artisan wines from smaller producers. Anytime between 2:30pm and 5.30pm on Tuesday 1st September 2015 to taste the individually distinctive flavours of terroir driven wine that is expressive of a vineyard and, the grower's own connection to the vineyard. Because like all hand-crafted, estate-bottled wines, they are expressive of where they were grown and who made them. 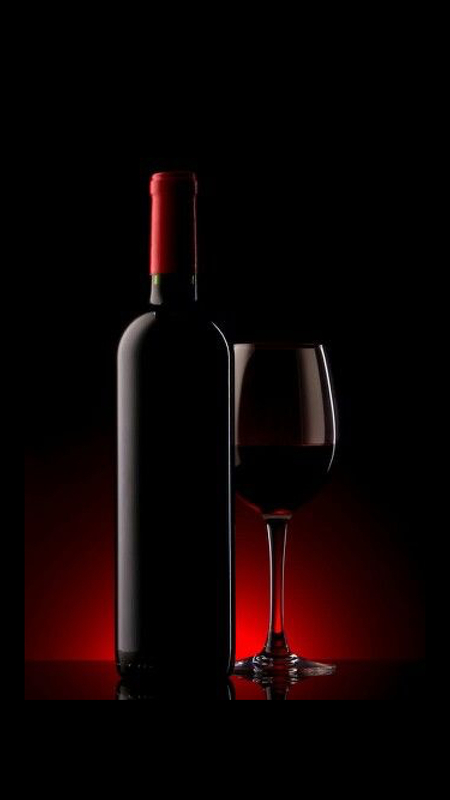 In selecting these wines you will delight your customersand . . . . . help protect the originality, diversity, quality, and sheer excitement of small producer wines! 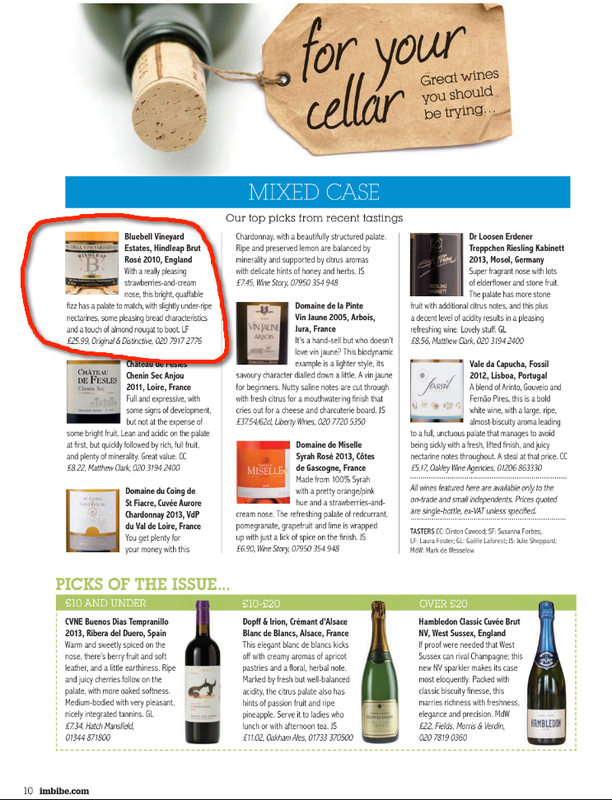 The latest edition of Imbibe chooses BLUEBELL Hindleap Brut Rosé 2010 as a "great wine you should be trying" and, makes it the leading recommendation in the for your cellar article. We held a Champagne Grower Tasting Experience at Tavistock House - the former London home of Charles Dickens and, where Dickens wrote Bleak House, Hard Times, Little Dorrit and A Tale of Two Cities. Here we presented to a Corporate Private Client, a guided tasting of six award winning small producer Champagnes, which were selected from the main wine producing districts of Champagne. 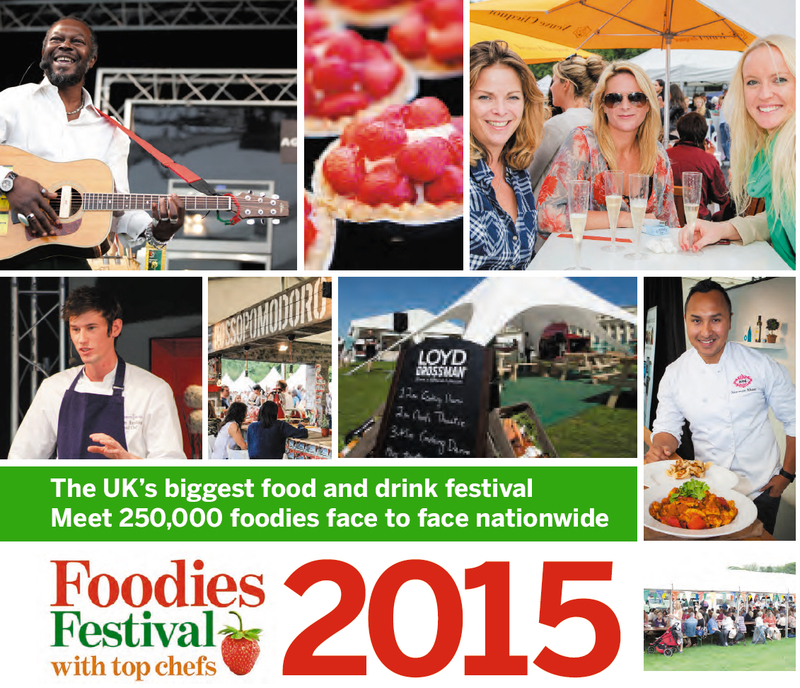 We exhibited award winning, ‘hand crafted’, niche premium sparkling artisan drinks products from small producers, at the UK's biggest celebration of food & drink - The Foodies Festival! In collaboration with *Jilly Golden, we showcased several of our award winning Grower Champagnes that are creative and stylish. These winemakers are brave souls in an industrialised age: growing, crafting, vinifying and bottling their own Champagne - they deserve your support. 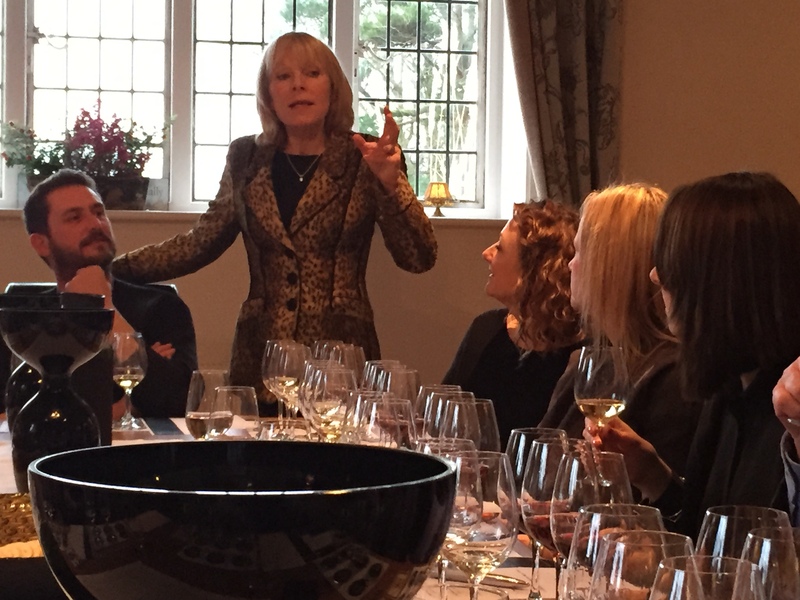 *Jilly Goolden's Wine Room experience includes a relaxed 5 hour tasting of a dozen very distinctive wines with Jilly demystifying the what’s, why’s and how’s of wines of the world. In collaboration with *Flavour Pop Up, we showcased some of our premium, artisan drink products, from small producers to the On- and Off-trade in Bristol. *Flavour Pop Up is a programme of regional events, offering quality On- and Off-Trade independents and specialist drinks wholesalers, a must-attend tasting experience involving: an open tasting of wines, spirits & beers from interesting, specialist suppliers for the independent trade. 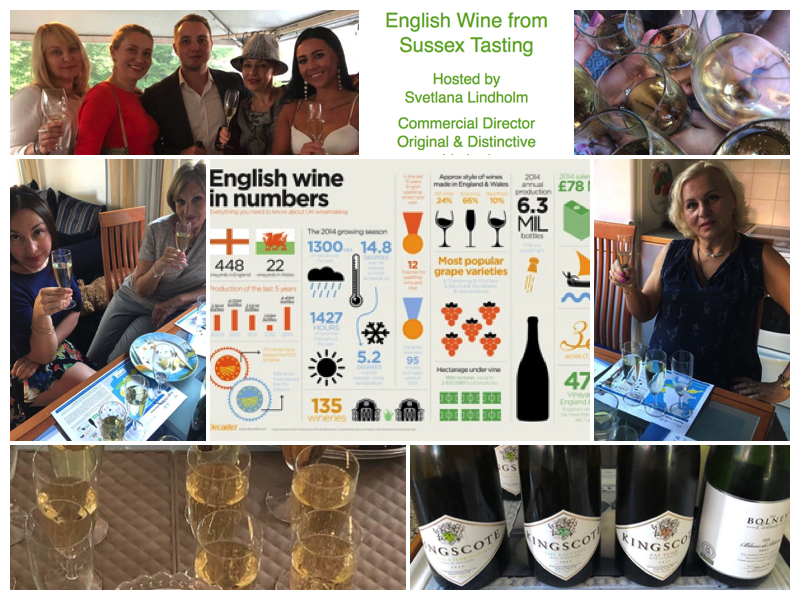 A big thank you to our sponsors Glass of Bubbly and well known aficionados: Michael Edwards; Jilly Goolden; Fiona Beckett; Henriette Green; Richard Bampfield MW; & Rupert Wollheim MW; and, many others from the trade, for attending our "Small Producer 'Sparkling' Trade Tasting".